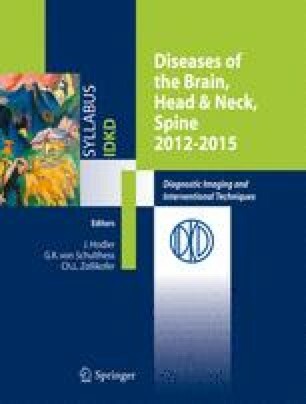 The significant increase in cross-sectional computed tomographic (CT) and magnetic resonance (MR) imaging studies due to increased availability as well as the expanding clinical indications for performing these studies has led to the detection of an increasing number of nonpalpable head and neck masses. Many of these masses are not clinically suspected and are asymptomatic. They may be found serendipitously during a search for degenerative disease of the cervical spine or in the evaluation of the head for unrelated reasons. Some of these masses may be symptomatic, with symptoms referable to the temporomandibular joint. Other lesions that are symptomatic cause ear pain, ear pressure/fullness, tinnitus, dysphagia, and cranial nerve palsies, depending on lesion location and histology.